Is Col du Tourmalet Open 2015? 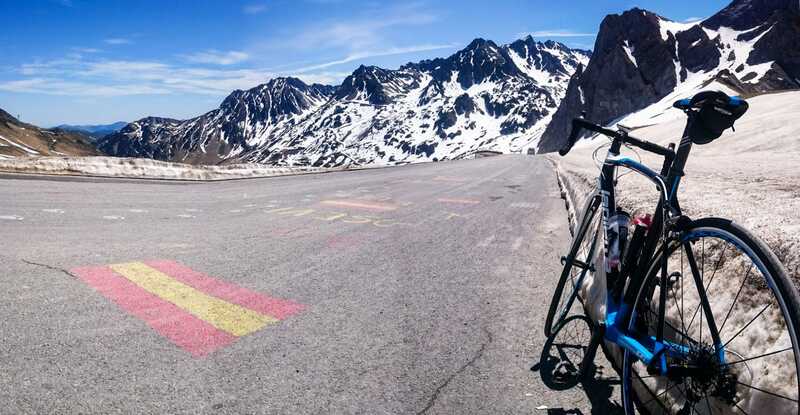 Col du Tourmalet and Col d’Aubisque have closed today and are expected to reopen in May 2016. Col du Tourmalet has reopened. Cirque du Litor, the road between Col du Soulor and Col d’Aubisque is now open. Col du Tourmalet is expected to reopen tomorrow. Col du Tourmalet is temporarily closed due to weather conditions. 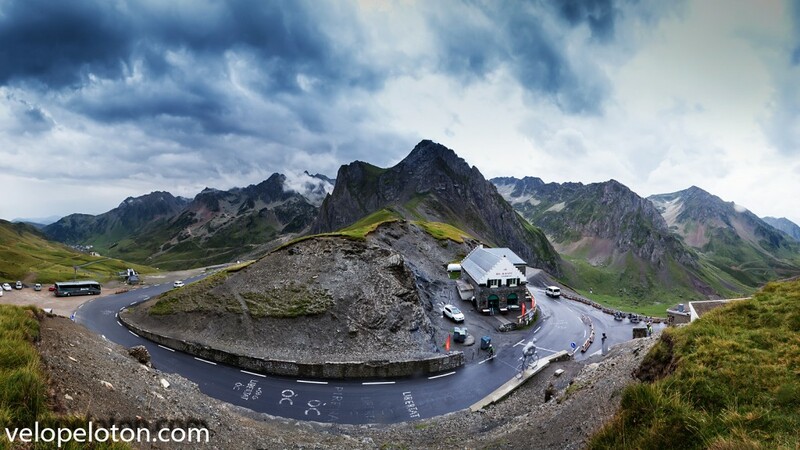 Col du Tourmalet will be opened at 16:30 this afternoon. One of our Lapierre Pyrenees Bike Rental on Col du Tourmalet. It’s not officially open, but it is passable. Photo Gallery from Col du Tourmalet on 8th May 2015. Thanks to David (https://twitter.com/pyreneesworship) who sent this photo, the snow is clear on the western side of Col du Tourmalet up to 1.8km from the summit. Clearing the snow, 1.8km from the summit. 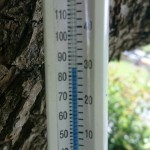 Temperatures down in the valley reached 29c. On the western side the snow has been cleared as far as Super-Baréges ski station, 4km from the summit at 1800m altitude. There is still plenty of snow on the road above the ski station, which is not expected to be clear for at least 3 weeks. Work on clearing the roads on Col du Tourmalet has started and then stopped due to fresh snow. 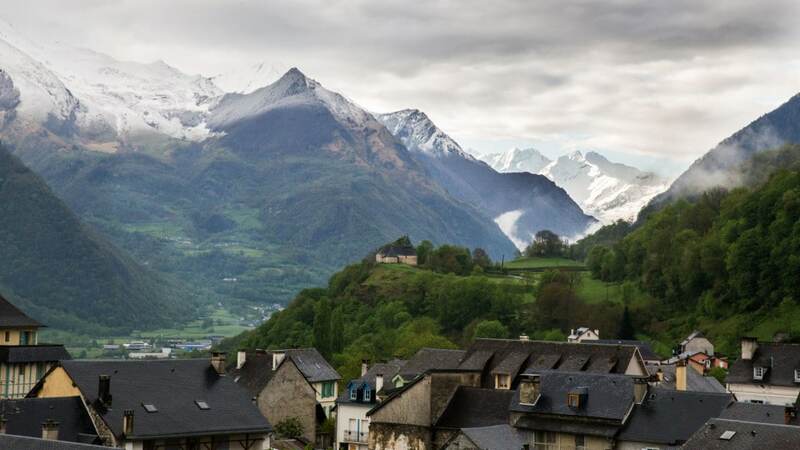 This picture taken from Pyrénées Cycling Lodge yesterday morning shown the fresh snow down to 1400 metres. the forecast for the next week is good with some warm sunny days. Fresh snow on the Pyrenees, view from Saint-Savin towards Col du Tourmalet. There was fresh snow down to 1600 metres yesterday. Other than that it has mostly been warm and dry for the last few weeks. 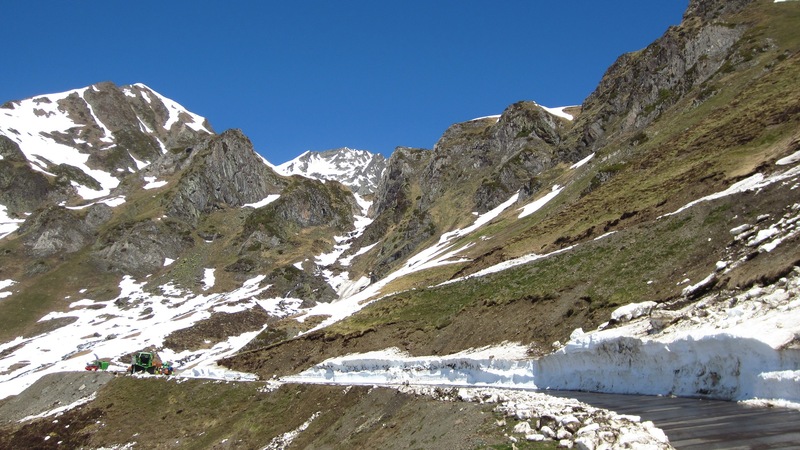 However there is still a lot of very compacted snow remaining from winter, consequently it is expected that Col du Tourmalet will not be open until the end of May or the first week in June. The statue of Le Géant du Tourmalet will be returned to the col on Saturday 6th June, departing Pierrefitte-Nestalas at 09:30. Very warm and sunny this last week. Snow is melting well. Lets hope it continues. Road is blocked 4km from the summit on eastern side and 7km on west. The road is blocked by snow 7km from the summit on the western side (Luz) and 4km from the summit on the eastern side (La Mongie). The ski station will close on 6th April. Very heavy snow on the mountains this week. Reports are that there is up to 8 metres in places. This coming week is the last busy week of the ski season. After that, lets hope it’s a warm spring. The ski season is currently in full swing. It’s the school holidays and this is the busiest week of the season. There had been a lot of snow this last month so all the skiers are very happy. We have had some spring like weather down here in Saint-Savin with temperatures up to 23c last week..
Col du Tourmalet is closed. The ski season opened at the beginning of December 2014 and is expected to finish in mid April 2015. Usually Col du Tourmalet opens in mid May. 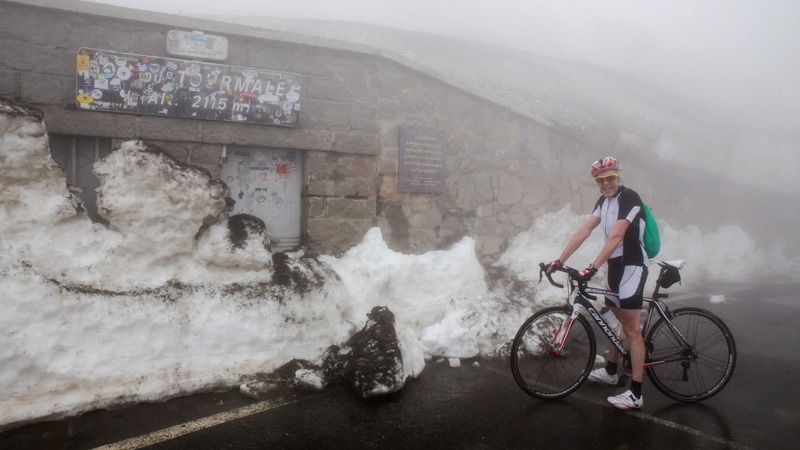 Is Col du Tourmalet open 2015? I’ll periodically update this page as the year progresses.